I, Sir Rudiger, invite all players to change their profile pics to a younger, crazier photo of themselves. Plan to leave it up until Saturday night, April 2 at midnight ET. Change your profile pic, then send a private message to me at (e)SQRL so I know how many profiles have been changed by the end of April 1. Meanwhile, start looking for the changed profiles. 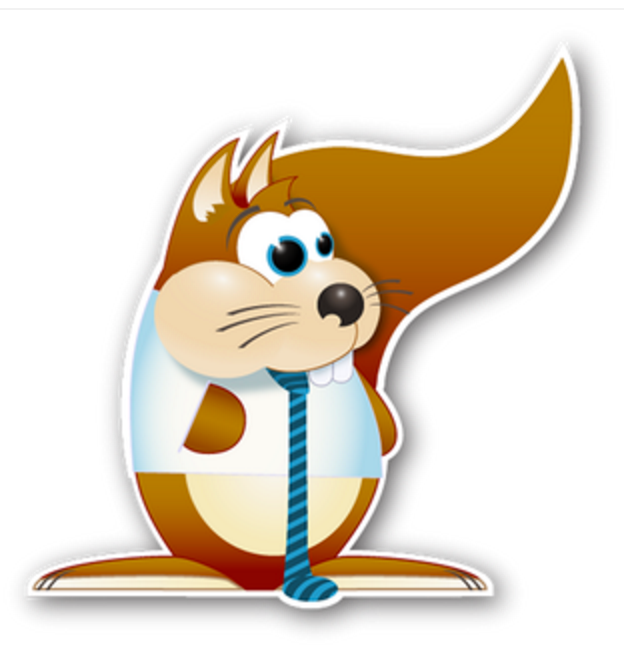 Send YOUR list to me, Sir Rudiger, at (e)SQRL by noon on April 3. The player who finds the MOST profiles - or the profile who finds them all first - will win a GINORMOUS pile of golden acorns.